As salt chlorine generators become more popular the misconception of how they saltwater pools work seems to grow. 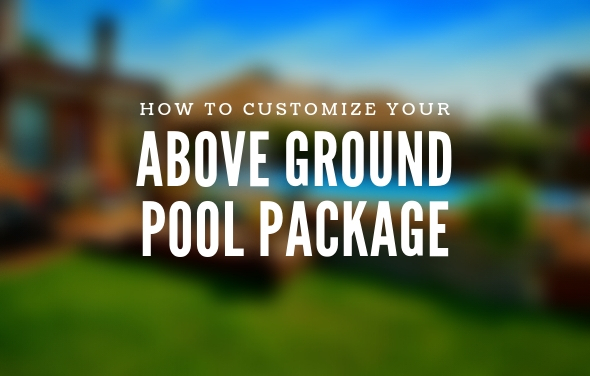 We hear tag lines like “no chlorine” and “saltwater pool”, and about salt cells and salt generators and salt chlorinators, and with all the titles combined it leads to an overall confusion of exactly how a saltwater pool system can benefit the average above ground pool owner. There is no doubt that a saltwater system makes for a safer, more comfortable, easier maintained pool. Many of the benefits that people hear are entirely true, but one misconception is that with a saltwater system, the pool is now chlorine free. Chlorine is still the compound that does the sanitizing in a saltwater pool. 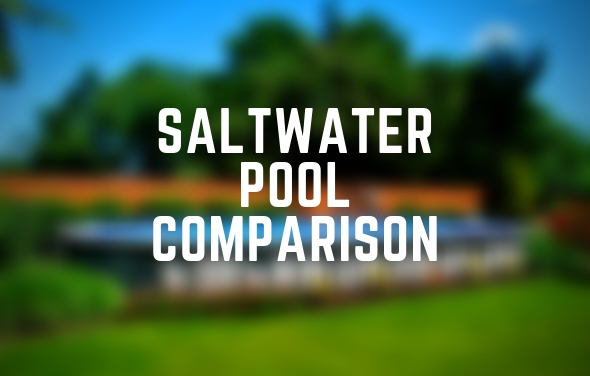 What makes a saltwater pool work? 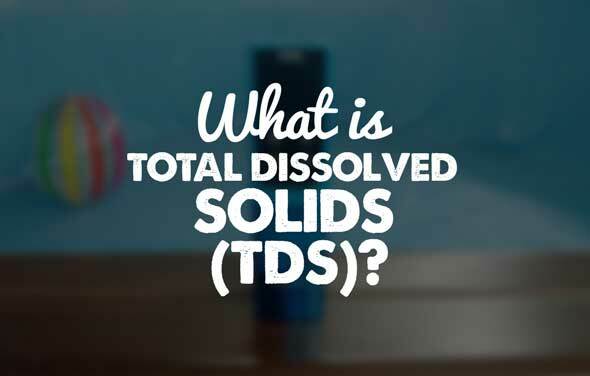 The dissolved salt in the water passes through charged titanium plates in the salt chlorine generator resulting in creating a continuous flow of free available chlorine (hypochlorous acid) as the pool needs it. Chlorine can be measured in two ways; free available chlorine and combined available chlorine or, total chlorine. Free available chlorine is the “good” chlorine and the chlorine in your pool that sanitizes the water. Combined chlorine could be considered “bad” chlorine and is what causes the strong smell of chlorine and it is where skin/eye irritation comes from. It is created when contaminates like body fluids and oils mix and bond with chlorine. Introducing extra free available chlorine to the pool is what can lower the amount of combined chlorine. Since a salt generator is continually creating free chlorine, your pool will be less susceptible to problems and it will also be healthier as the oxidation electrolysis process of eliminating harmful contaminants is inherently built into the system. 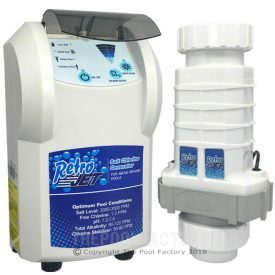 The saltwater chlorine generator takes care of the sanitation portion of the pools chemistry but there are a few easily managed chemicals that are necessary to add as well. Controlling the pH and Alkalinity levels will continue to be important as well as controlling stabilizer levels, a.k.a. cyanuric acid. Salt levels should be maintained around 3500 ppm. 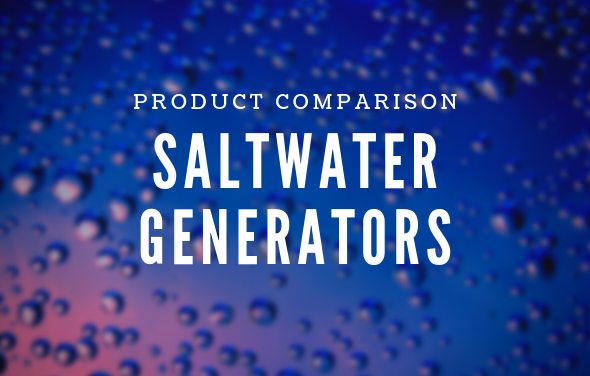 A beneficial feature that some saltwater generator systems have is a “super chlorinate” setting. Super chlorinating your above ground pool is useful when there has been a high bather load or there has been an excessive amount of rain. Super chlorinating boosts the total amount of chlorine generated to clean up any high amounts of contaminates that cause the pool to appear cloudy or even green in color. Some salt chlorine generators come with additional benefits. The Solaxx Saltron Retro Jet RJ, for example, found at www.ThePoolFactory.com has a 2 Year Manufacturer’s Warranty and LED indicator lights with simple user interface push buttons. This Saltwater System by Solaxx is the perfect choice for above ground pool owners. Once using a system with the ease of use like a salt chlorine generator, it is easy to become curious about how exactly it works its magic. I would recommend resisting the urge to go back to chemistry class and relearning the periodic table to fully understand exactly how a saltwater pool works / functions. The major benefits of a salt system are peace of mind and ease of use. Let the system take care of the rest. 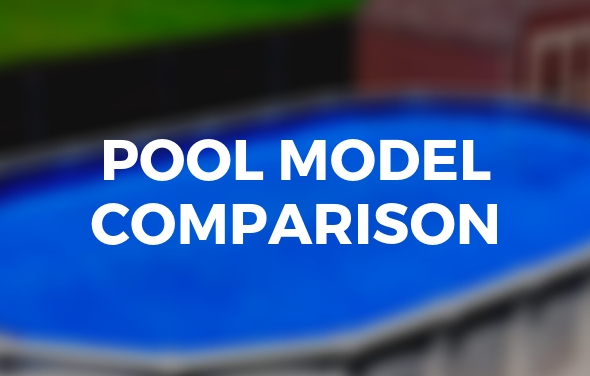 How do maintenance costs for a season (chemicals) of the saltwater pools compare with the traditional chlorine pools? 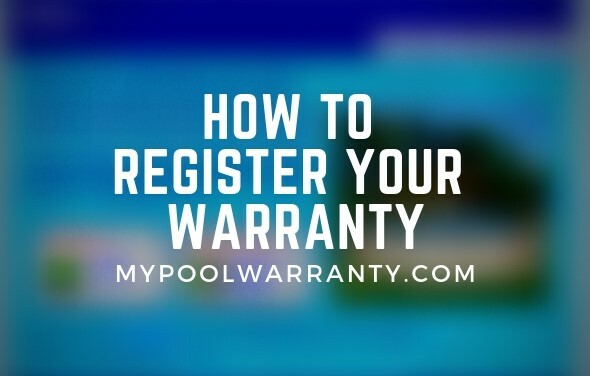 Seasonal maintenance costs will be much lower with a saltwater swimming pool system because a saltwater chlorine generator will make the chlorine for you so you do not have to purchase it. 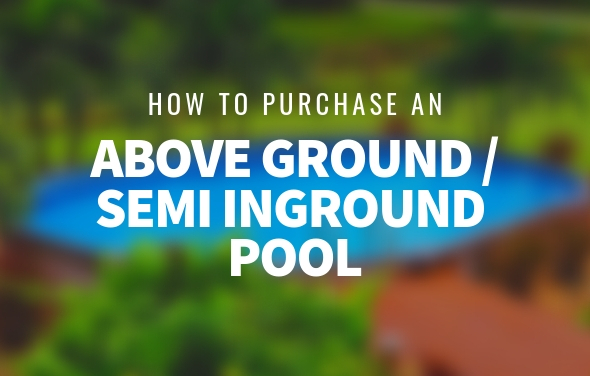 How much you save will vary depending on your pool size, weather, and pool usage. However, salt chlorine generators may need a replacement cell every 2-4 years which can reduce or eliminate any savings that you had during that period. Although you may save some money on pool chemicals with a Saltwater pool system the real benefit is the ease of maintenance. Can you explain in detail the ease of maintenance with a saltwater swimming pool? Saltwater systems consistently make small amounts of chlorine when you run the system so you do not get the high and low chlorine levels that you would with shock and chlorine. 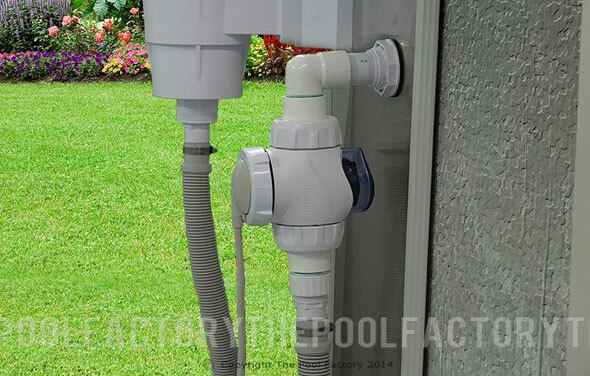 It provides a more steady chlorine residual that would prevent algae, and it’s much easier to maintain and less expensive to run than a traditional chlorine system, so you would not have to buy buckets of chlorine and shock. 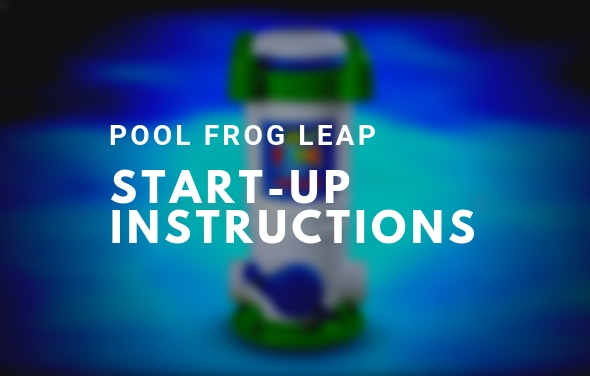 The saltwater system, also known as a chlorine generator will make the chlorine for you.